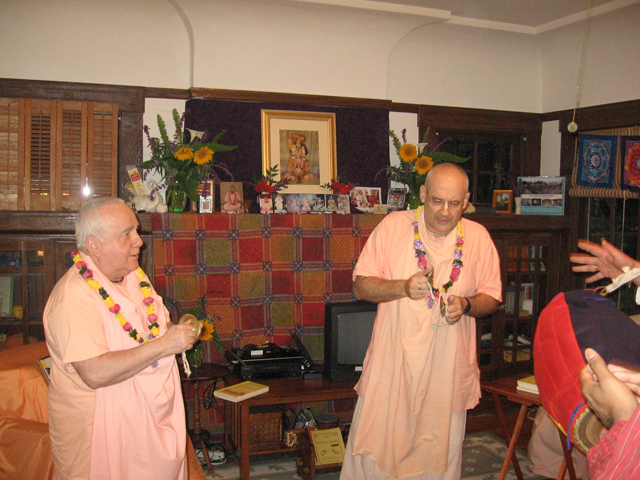 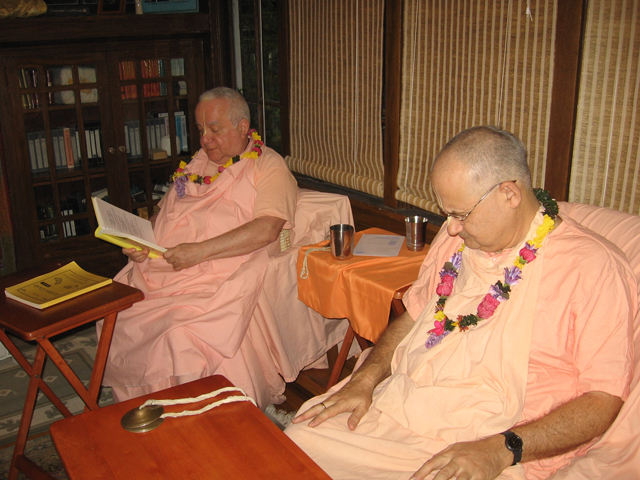 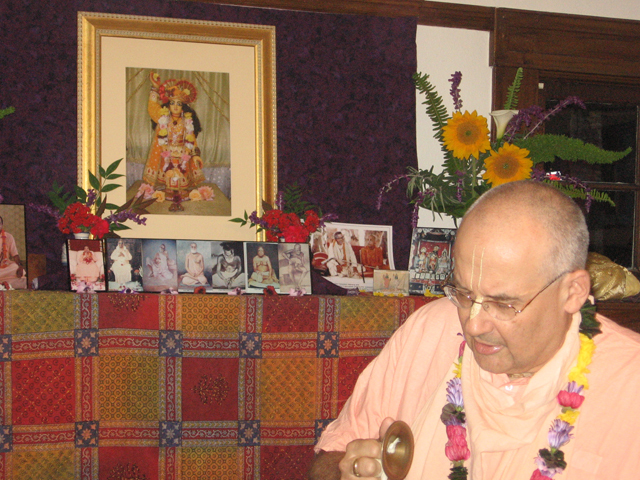 The two most important assets in devotional life are the Holy Name and the association of devotees. 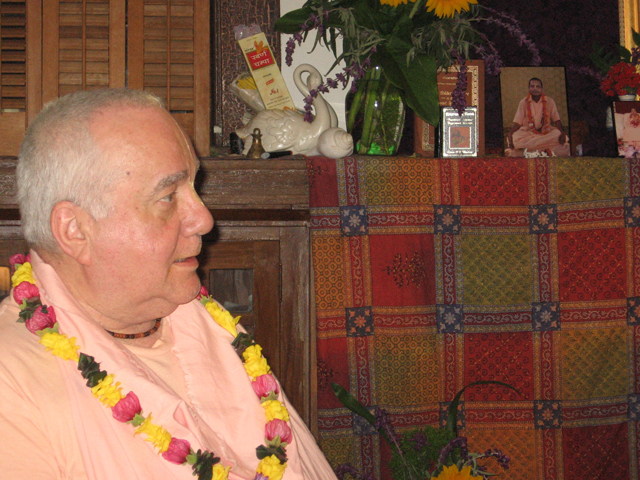 The namahatta opportunity offers you both. 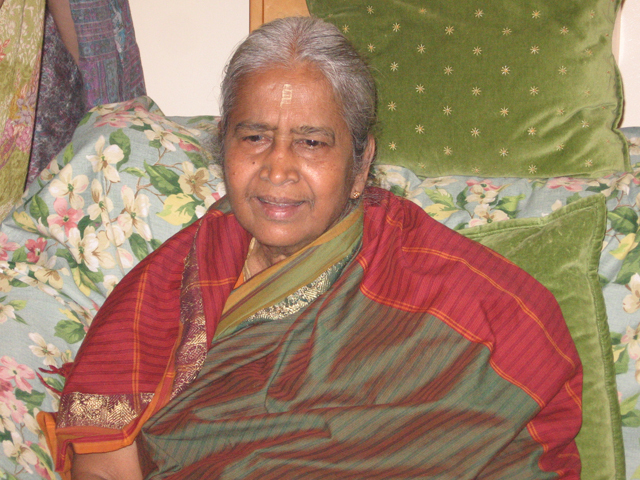 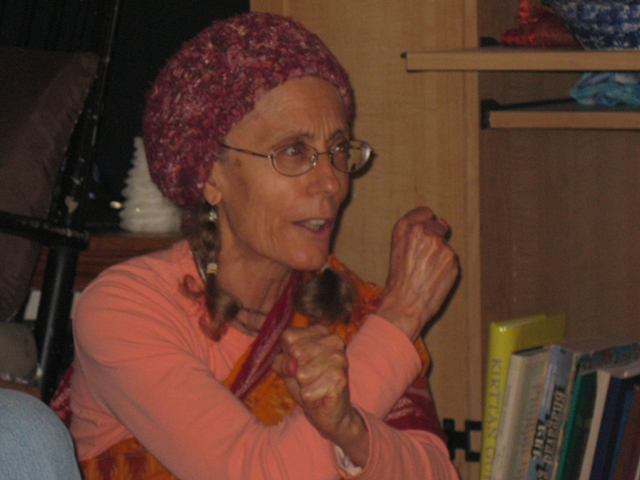 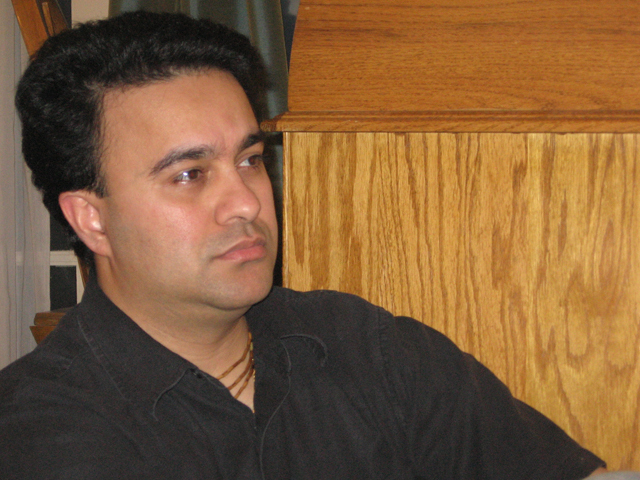 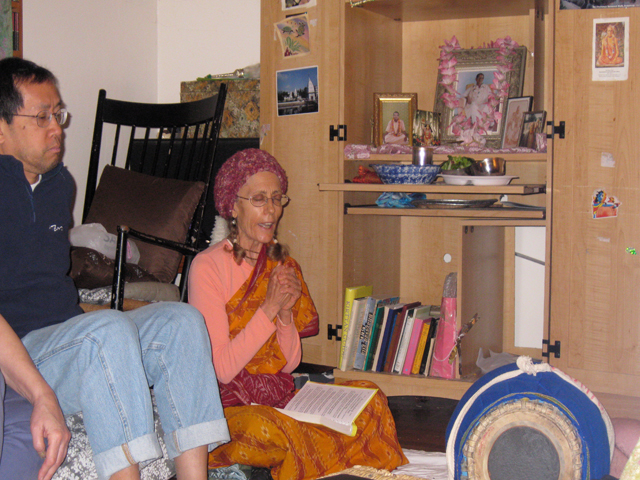 Invite the devotees to your home for kirtan, prasadam and informal questions and answers with one of the senior devotees of our community. 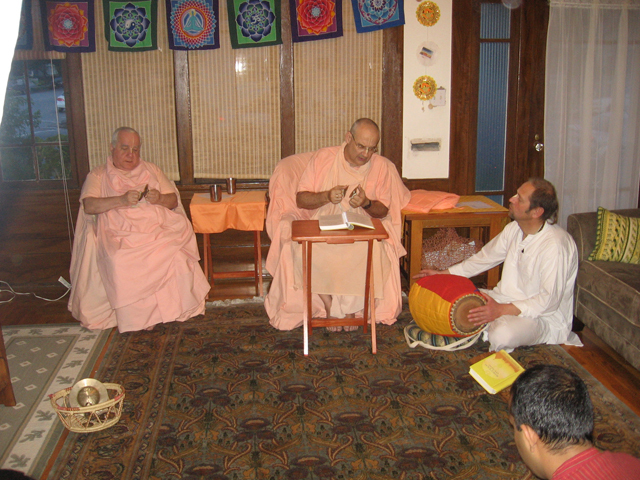 Good association is key to advancing in spiritual life. 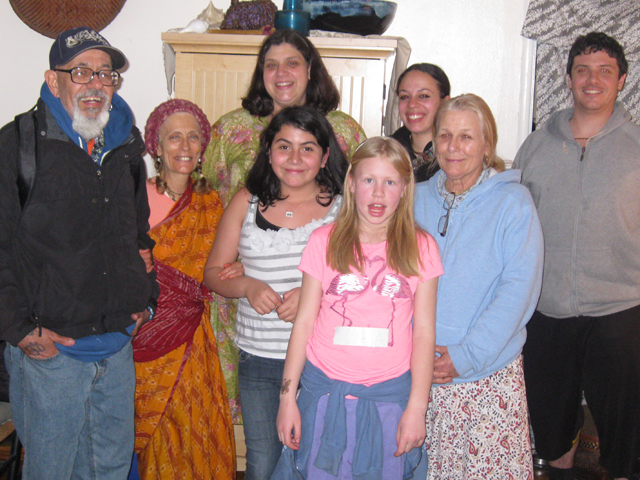 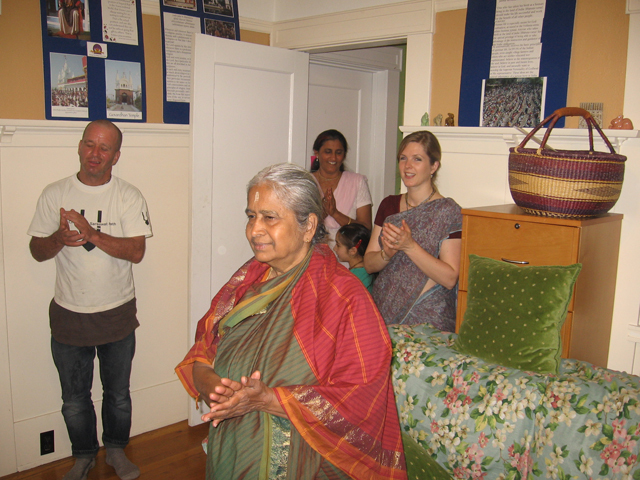 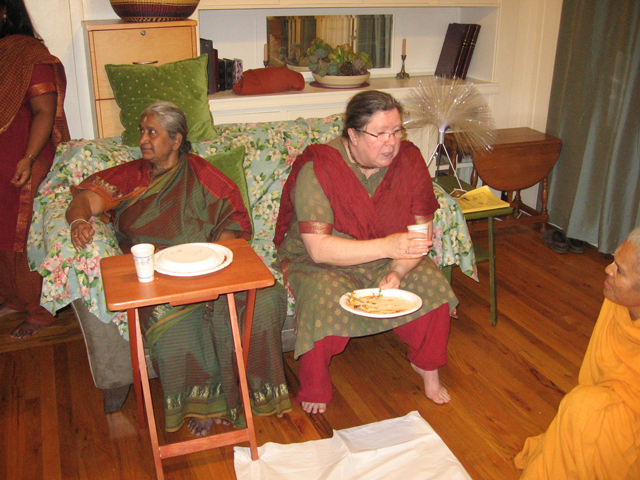 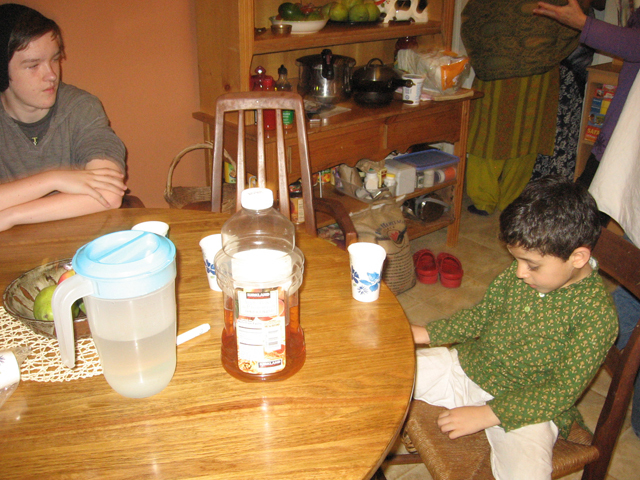 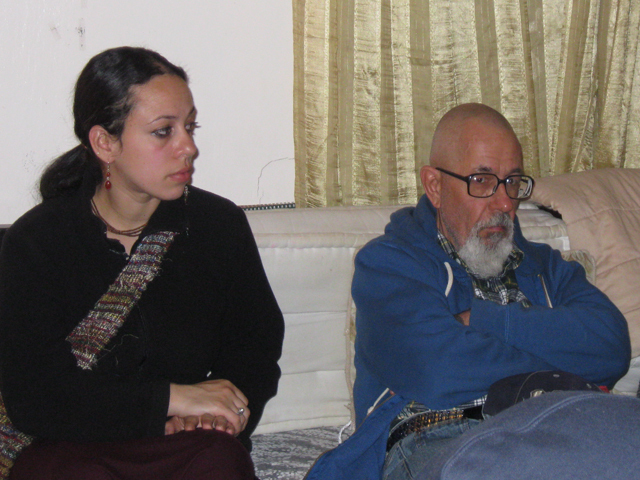 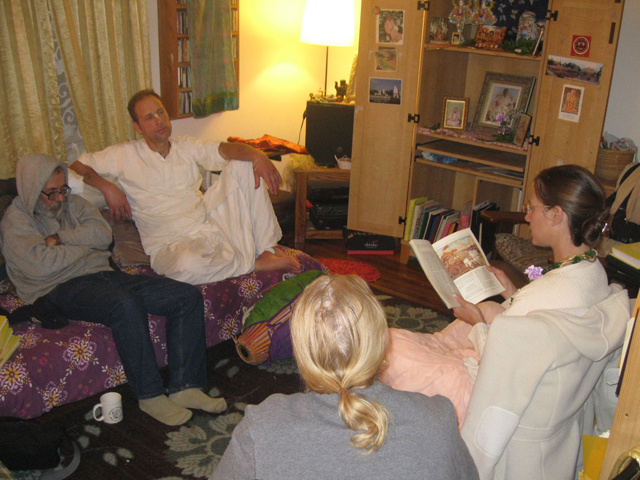 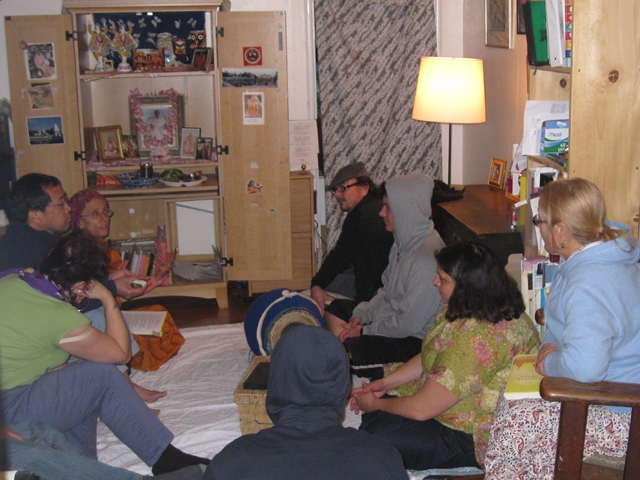 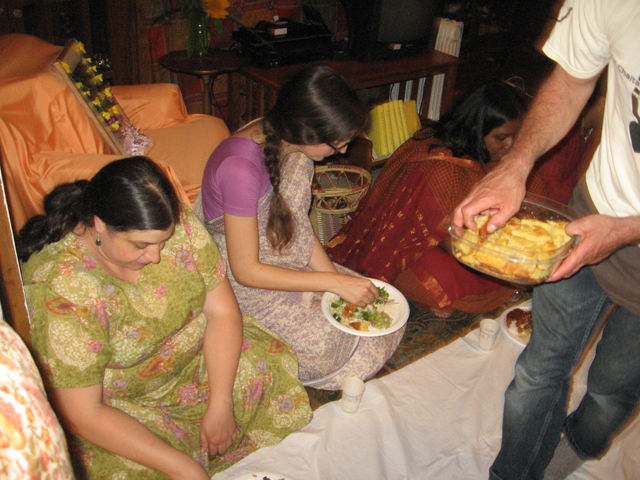 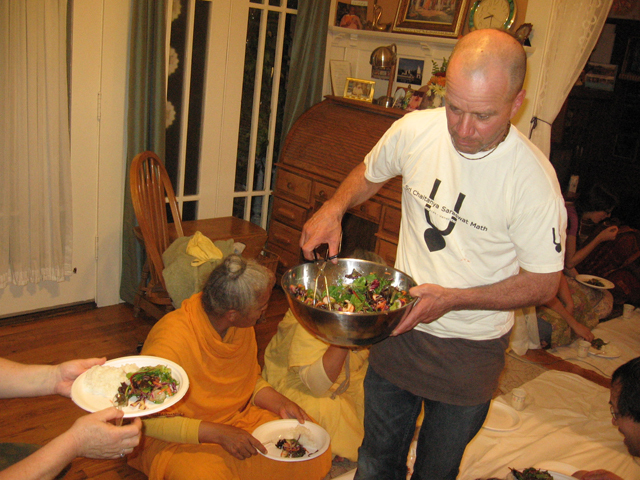 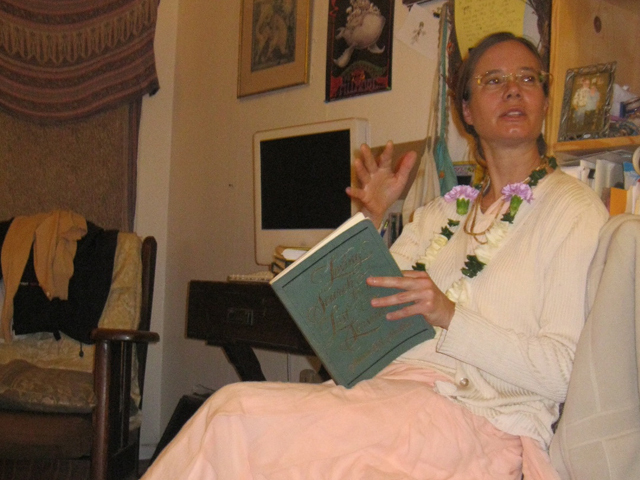 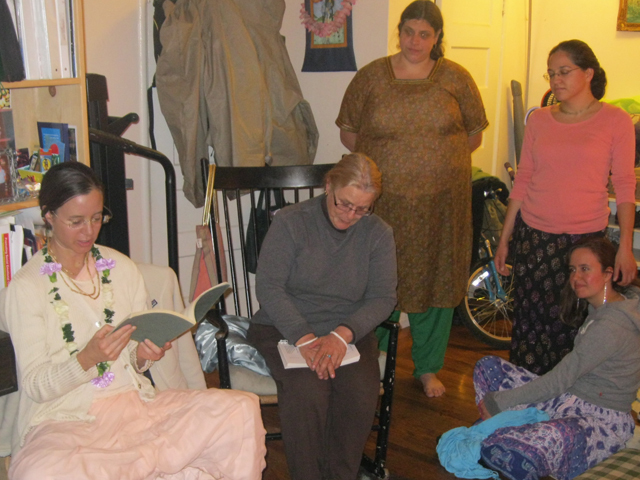 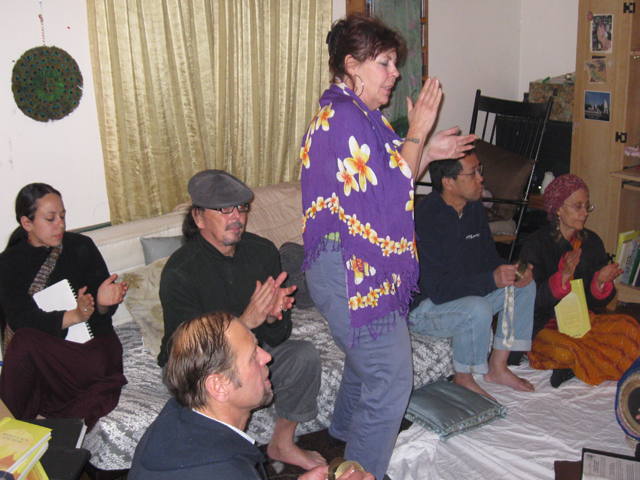 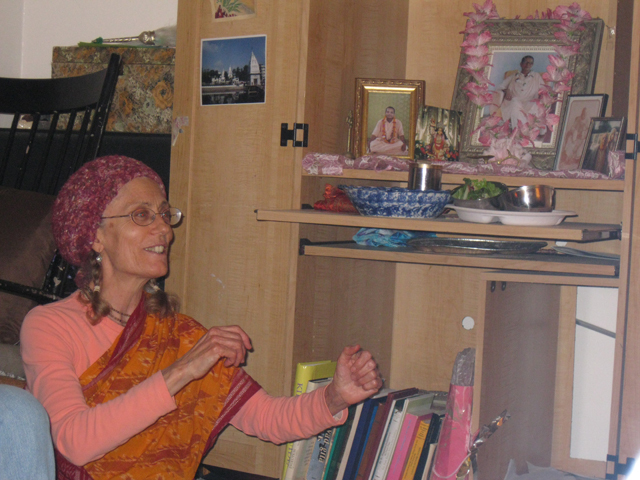 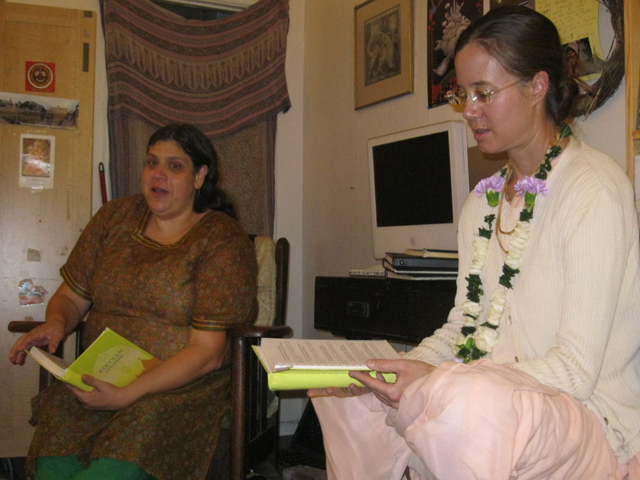 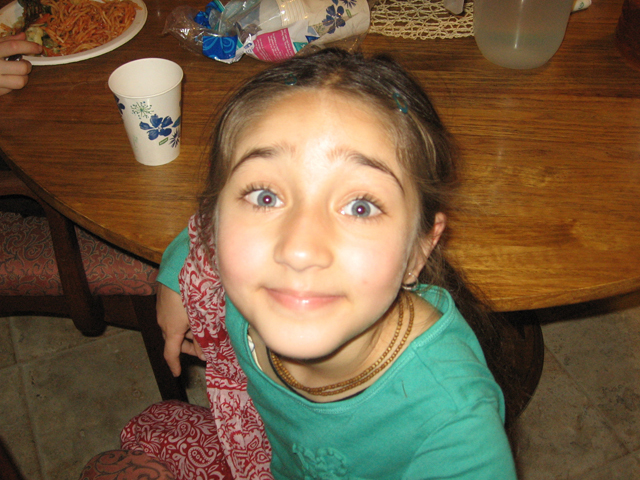 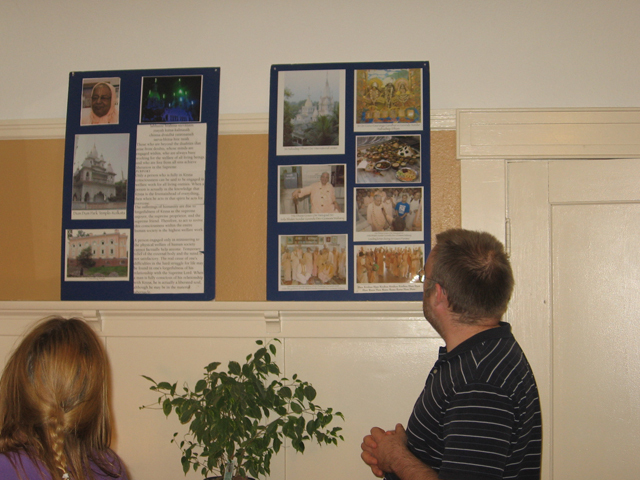 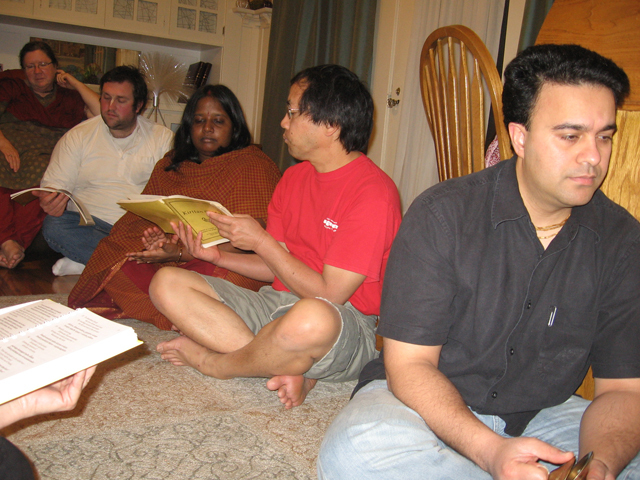 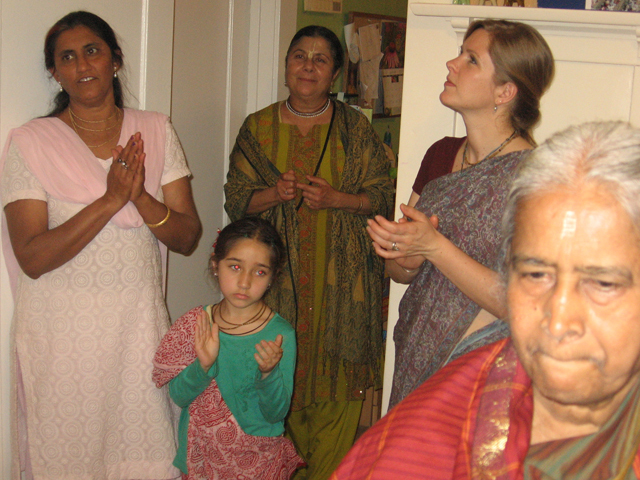 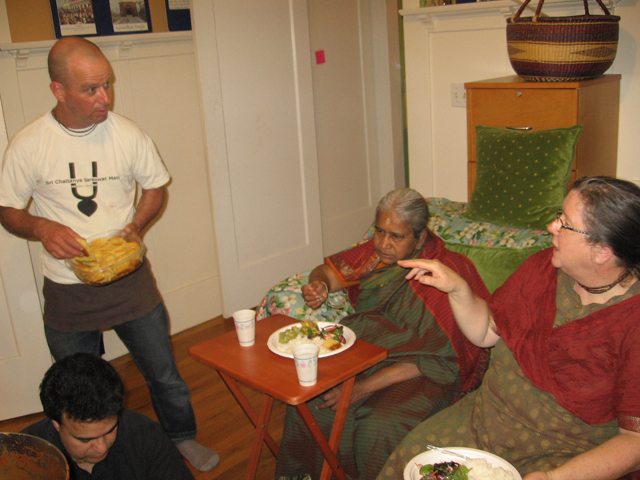 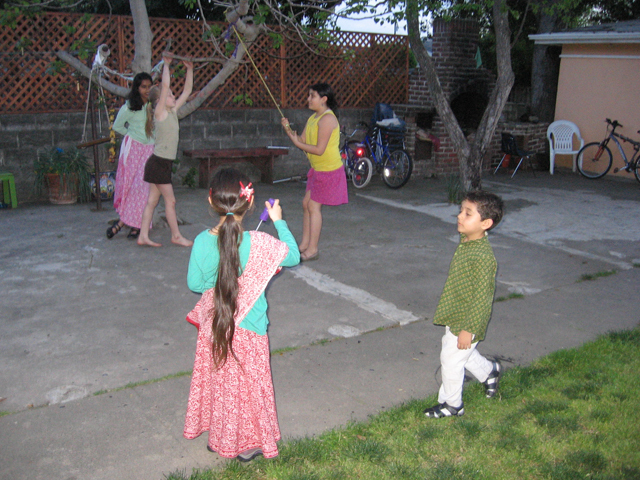 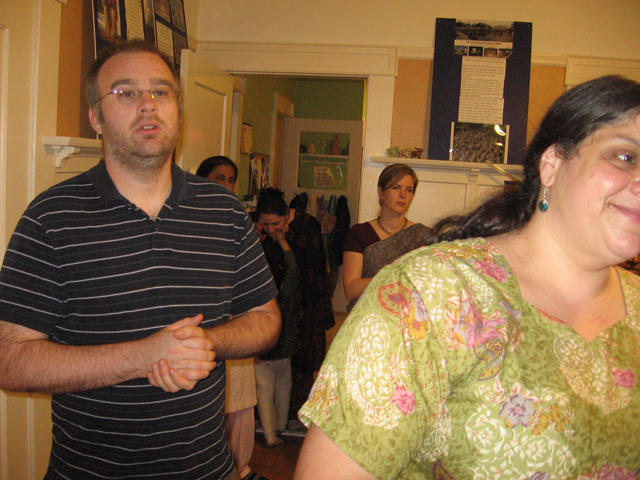 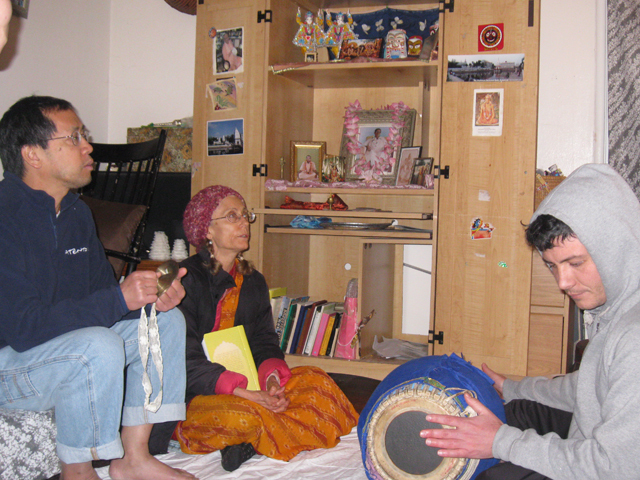 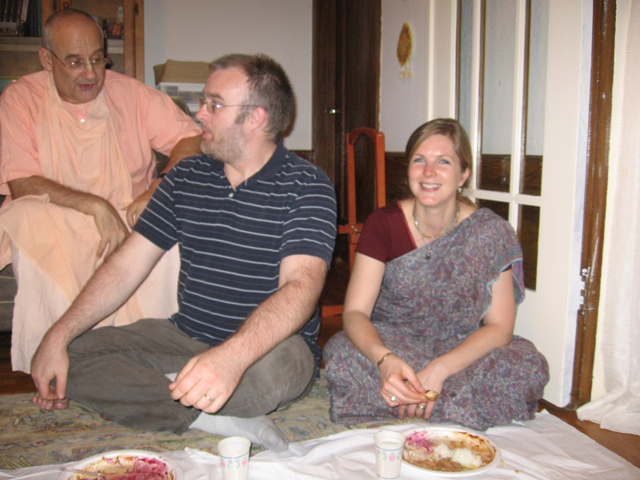 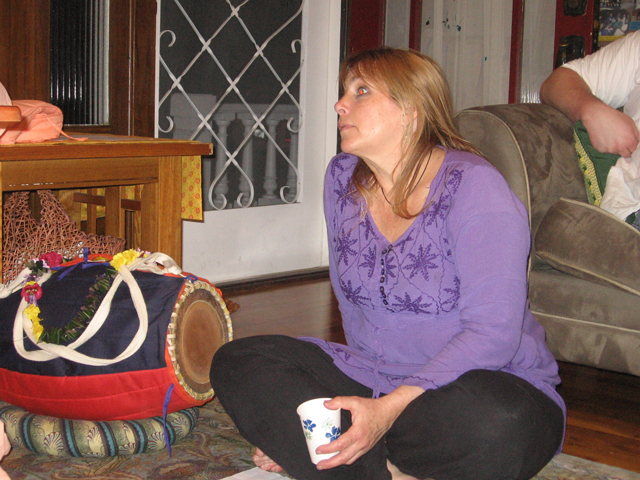 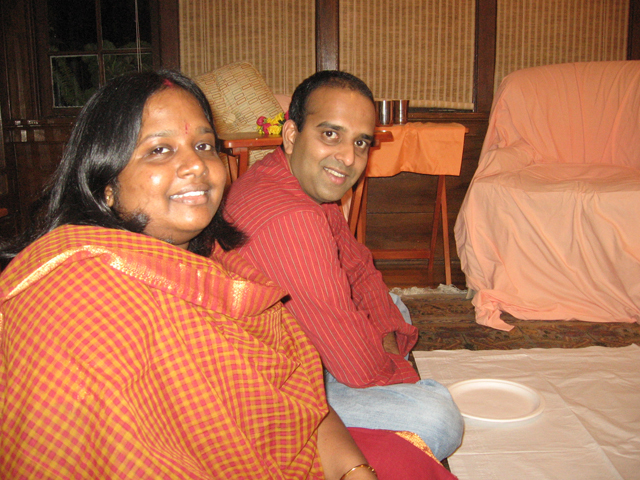 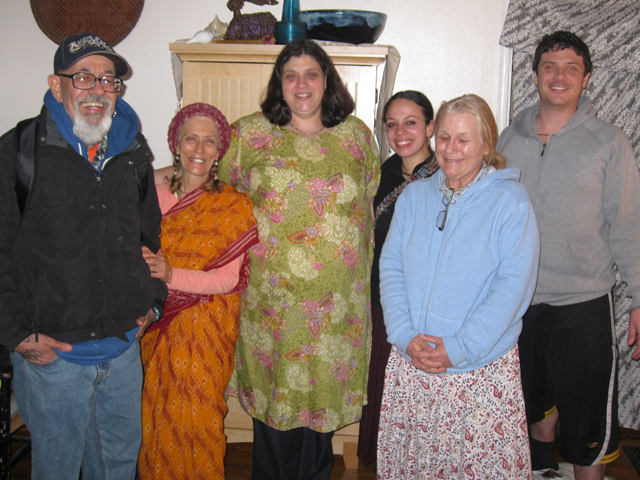 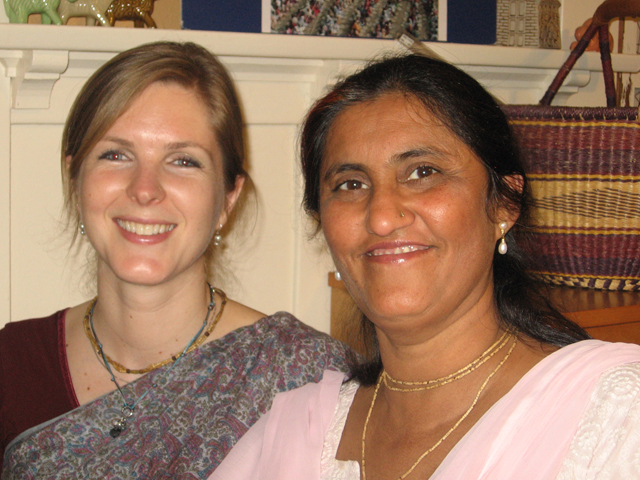 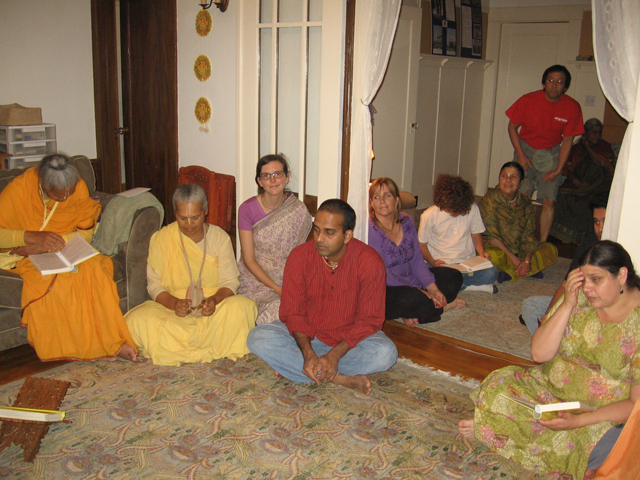 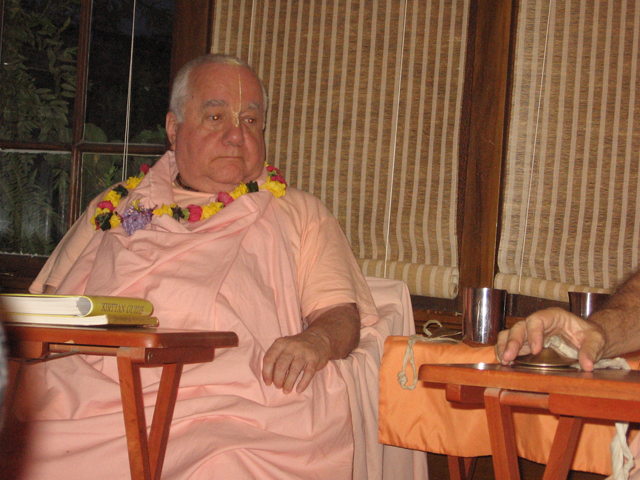 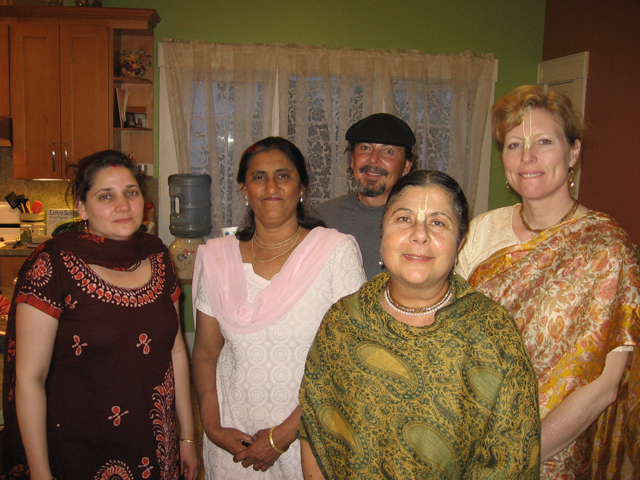 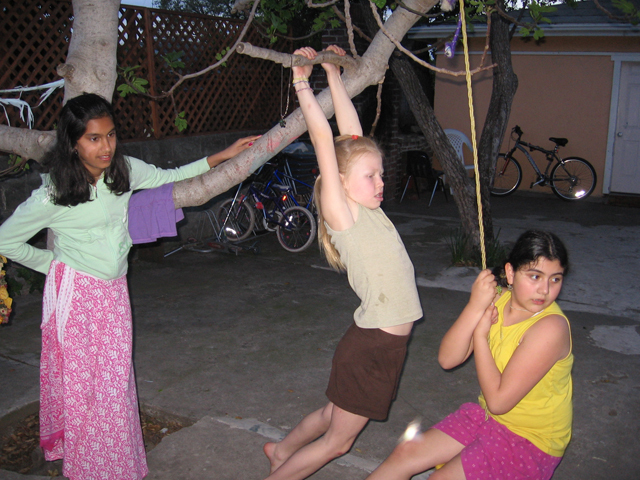 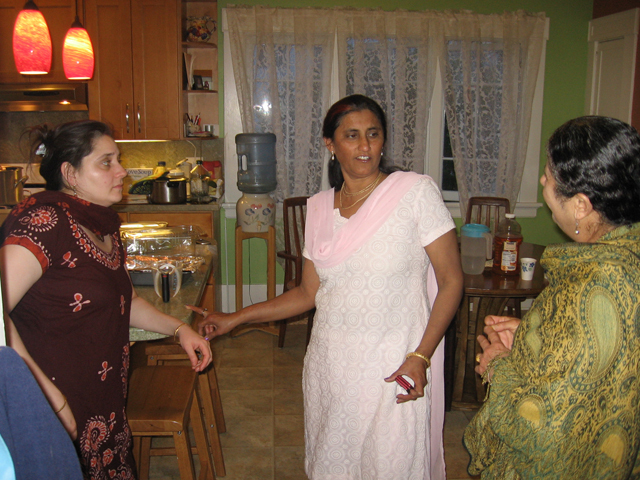 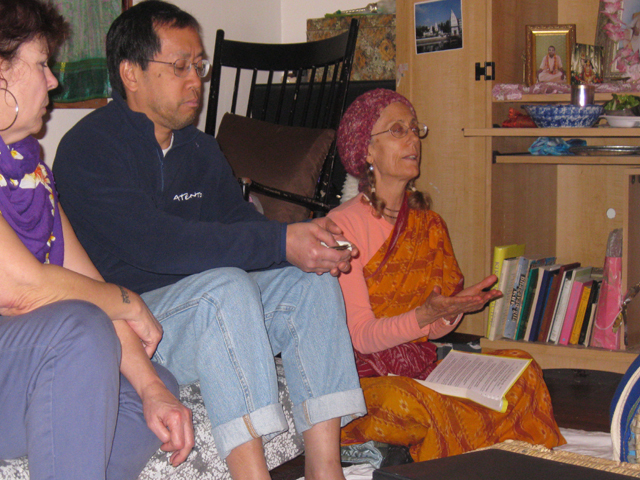 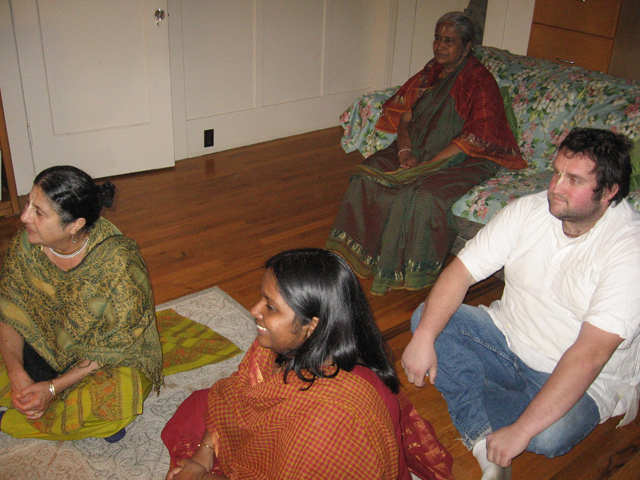 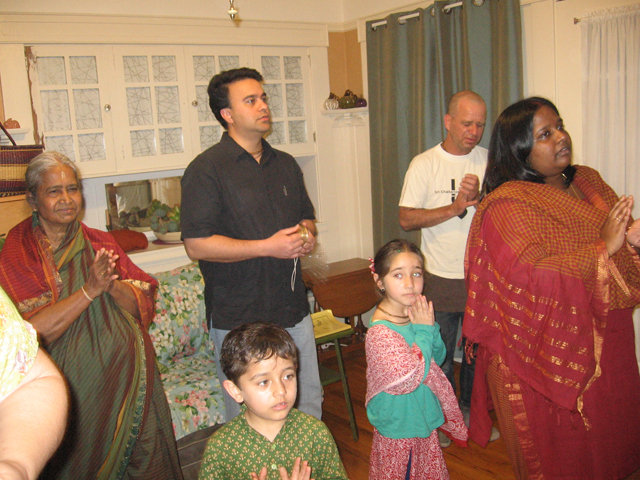 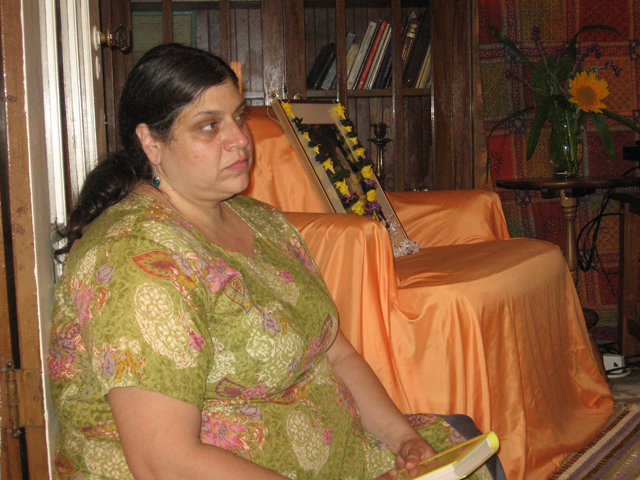 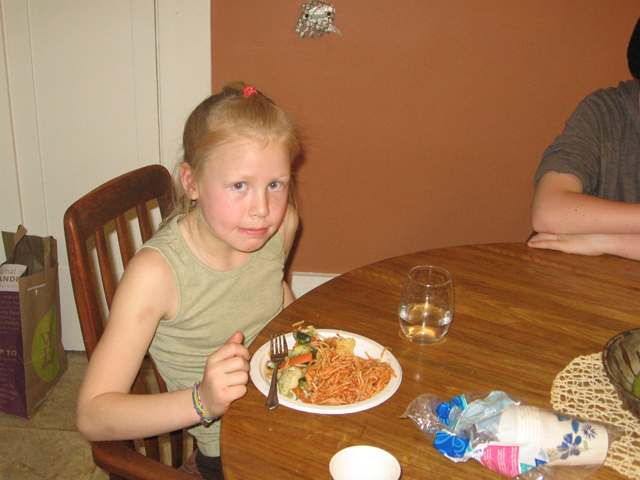 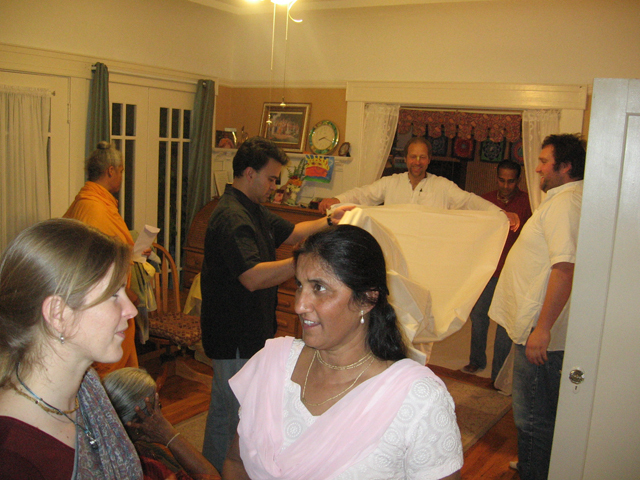 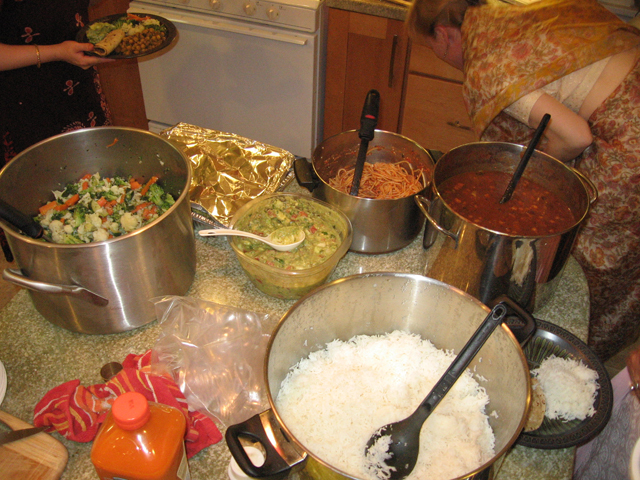 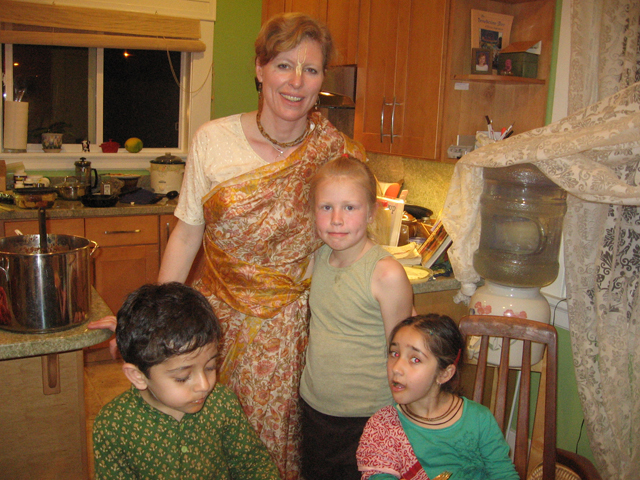 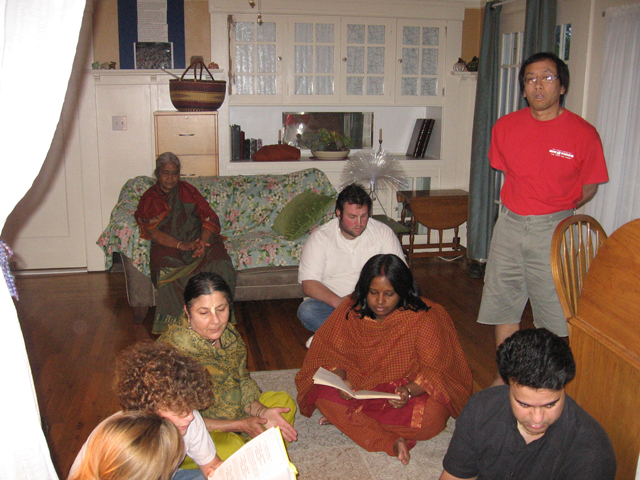 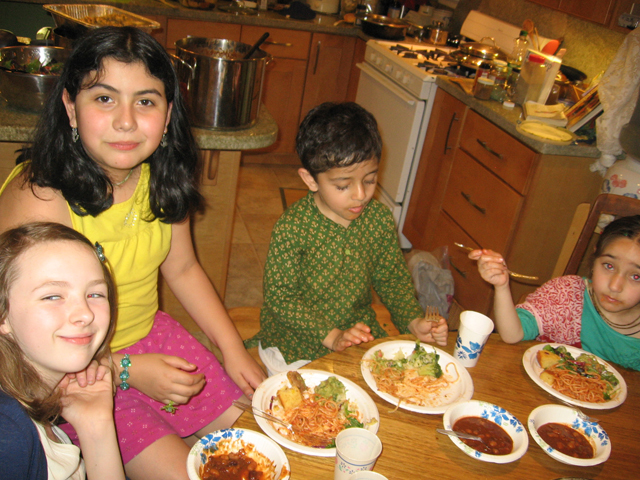 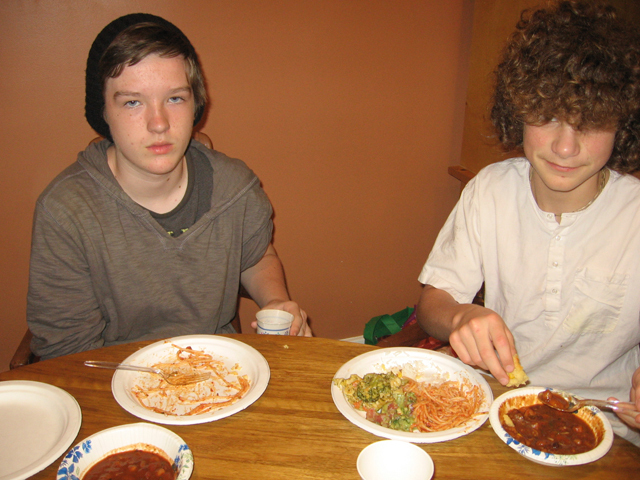 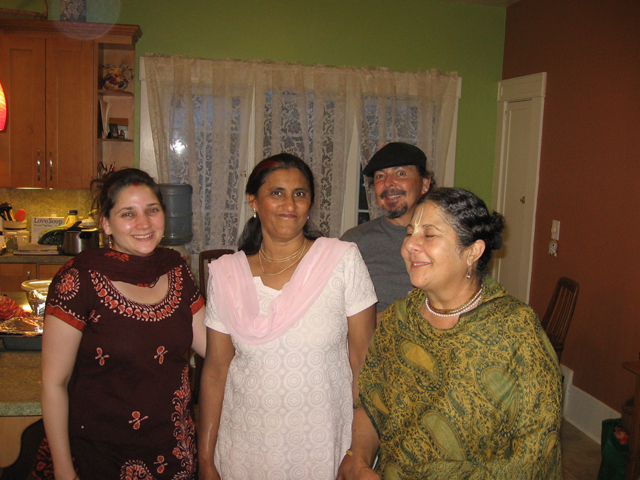 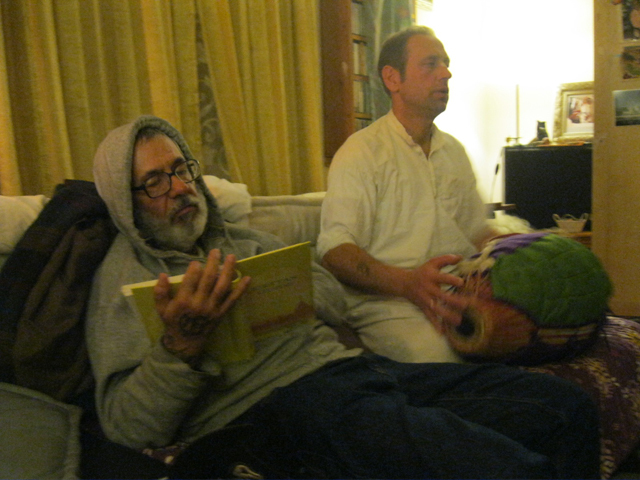 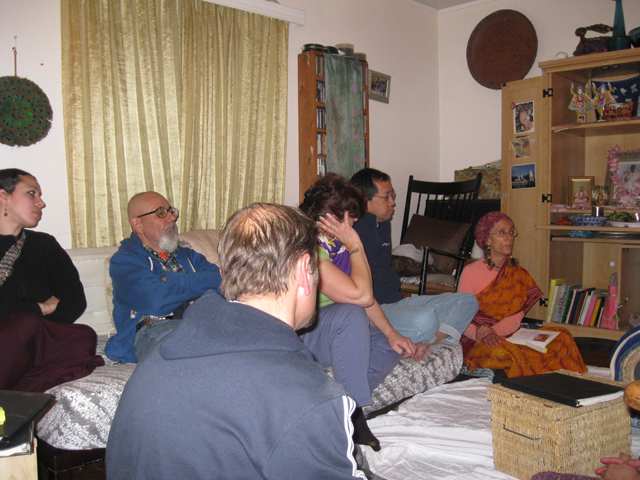 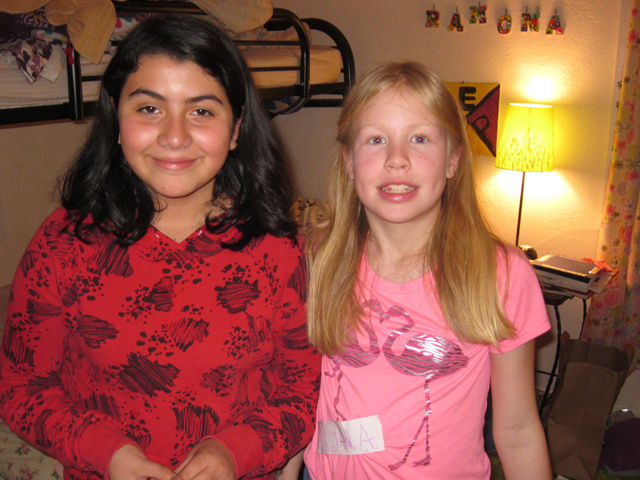 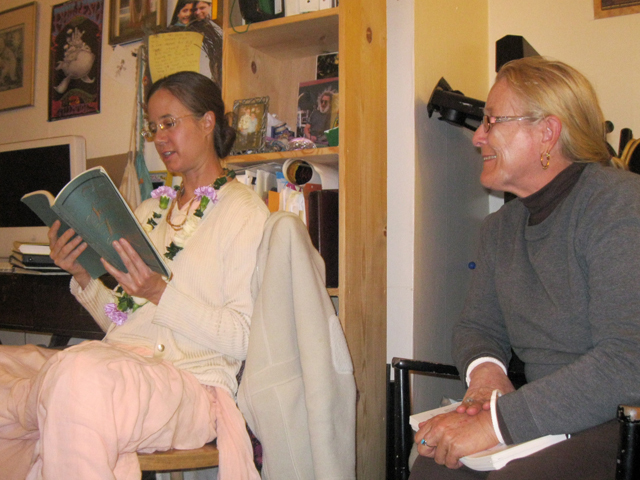 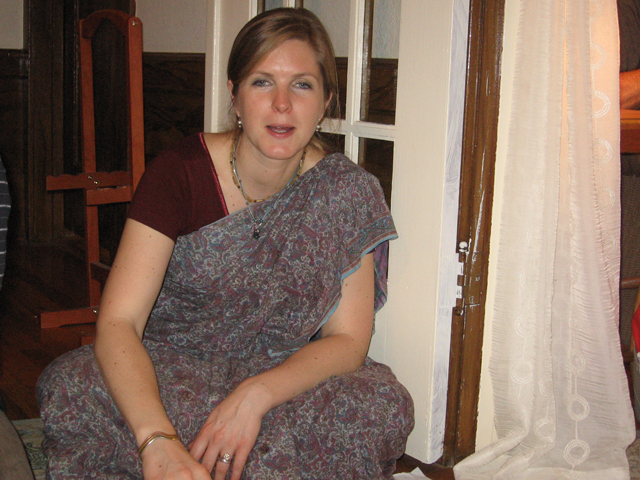 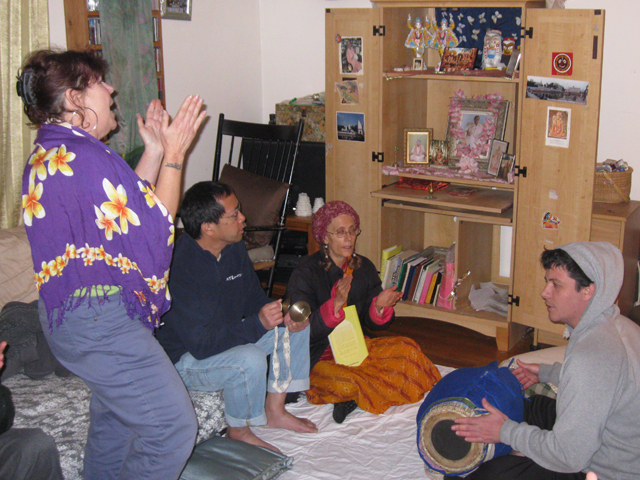 A namahatta home program gives families and friends the chance to connect on a spiritual level. 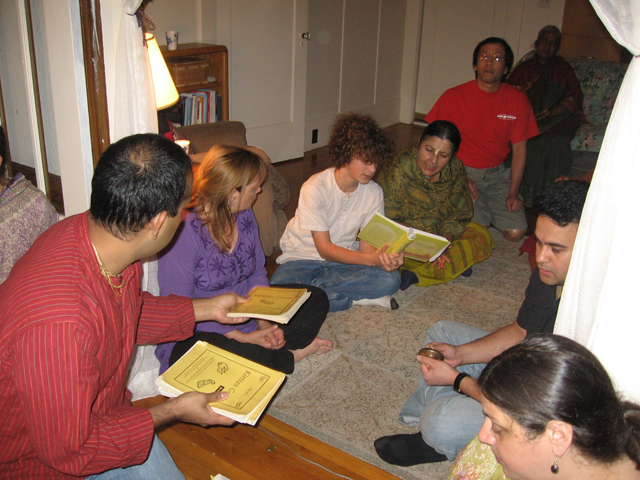 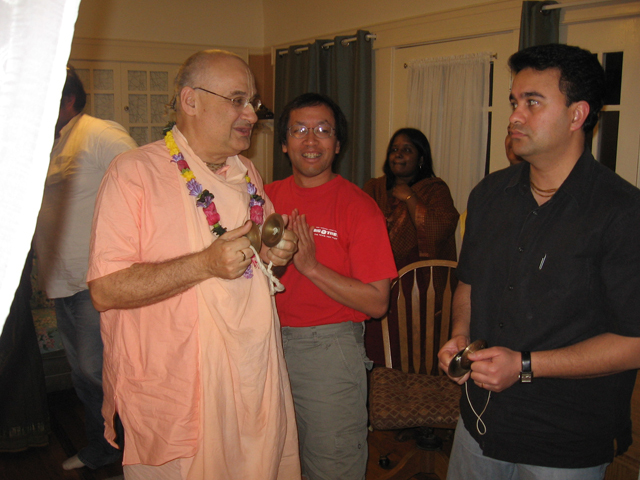 Take advantage of this unique opportunity to enjoy chanting the Holy Name with devotional association in your own home. 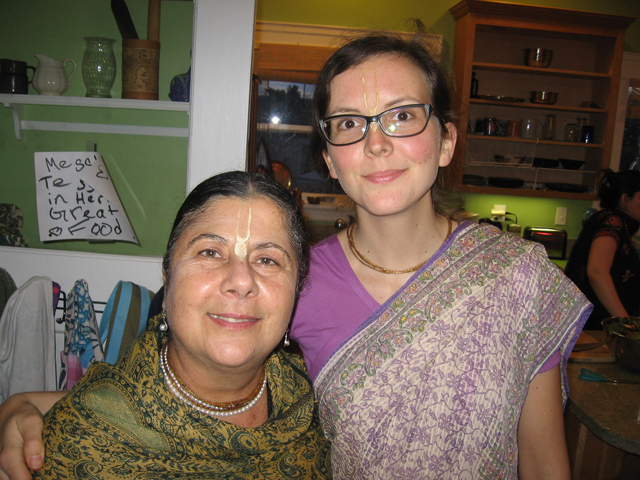 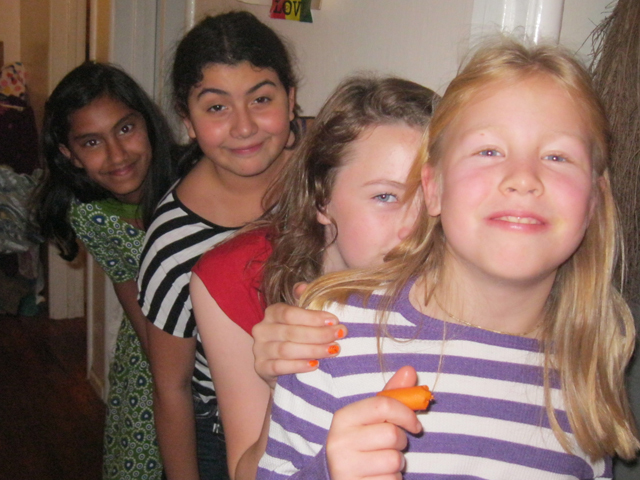 Check out photos from recent namahattas in our photo galleries. 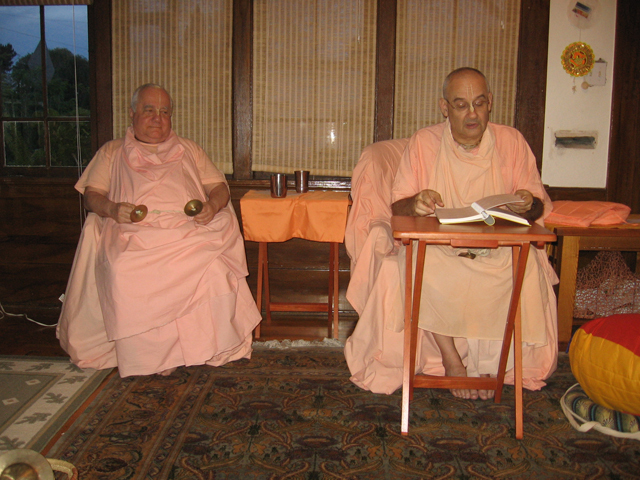 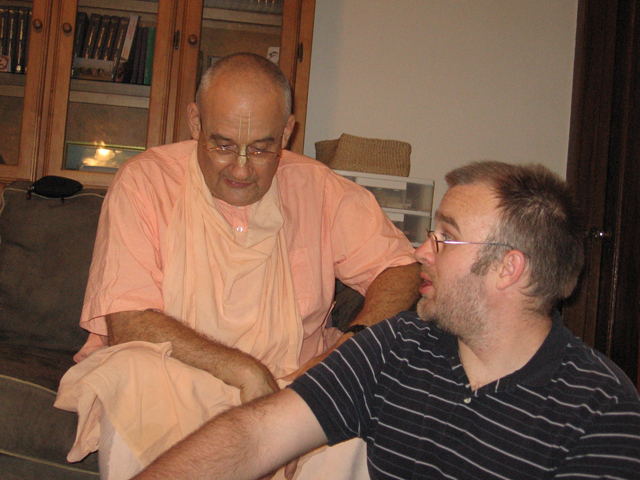 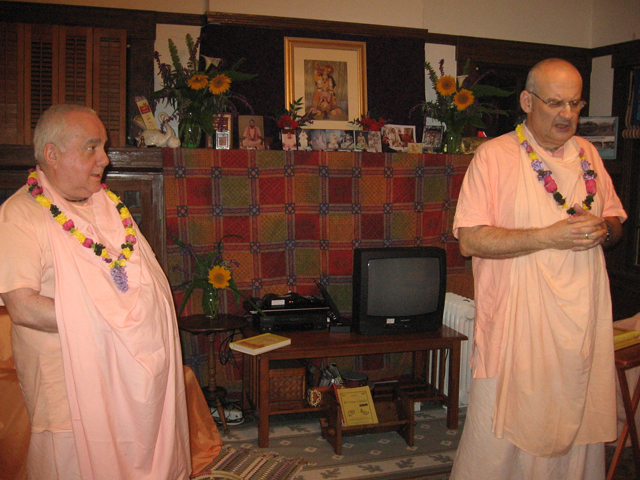 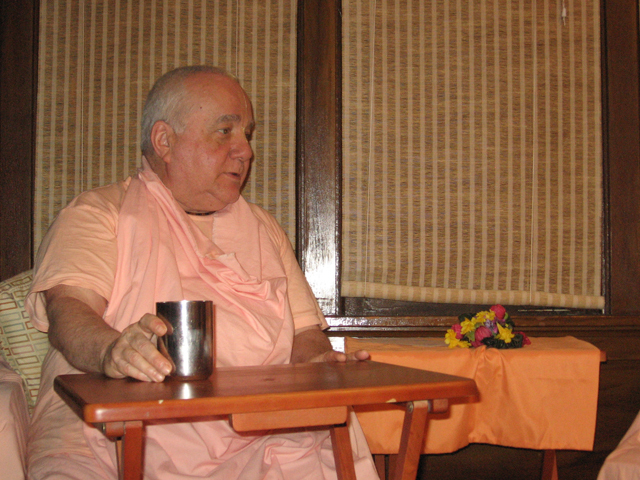 For additional information and to arrange at namahatta please contact Vidura Krishna Prabhu at Vidura@SevaAshram.org.